Vegetable sauces There are 30 products. 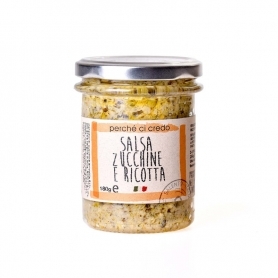 Sicilian excellence for your tastiest dishes, whether they are tasty pasta dishes or refined fish dishes. 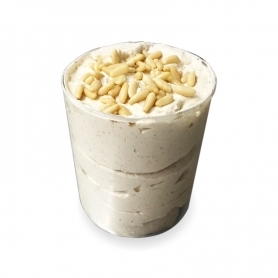 Creamy spreadable sauce with a fresh and delicate taste. Very tasty savory turnip greens. We recommend trying them as a condiment for pizza and focaccia. 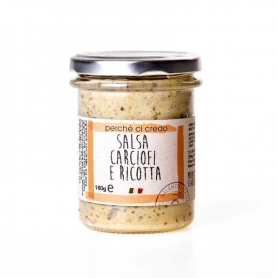 Rich and tasty condiment for your bruschetta and hot sandwiches. Offer it to your guests to accompany cheese and salami. Tasty browned peppers with onions, capers and black olives from Salento. Notes of fresh basil complete a "universal" seasoning (from pasta to the side of white meat, up to the bruschetta). Peperonata ready and genuine. 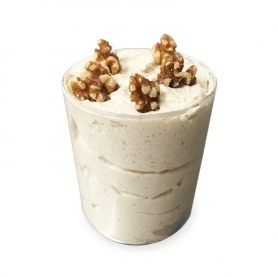 Classic Mediterranean recipe with a fresh and aromatic flavor. Amazing with elegant bittersweet notes of raisins and orange. Scented dressing for fresh pasta and fish. 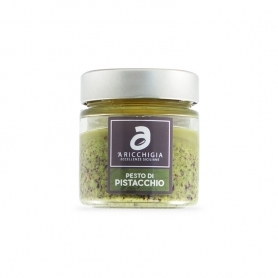 The pleasant taste of mint and pistachio enhances the delicate essence of the ricotta and zucchini blend. A real gem of the Ligurian cuisine. Prince seasoning for Pansotti, great for all stuffed pasta vegetable. 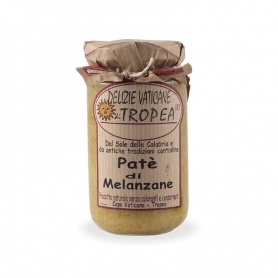 Condiment with a simple and delicate taste, ideal for the creation of refined and tasty first courses, or for siphon canapés. 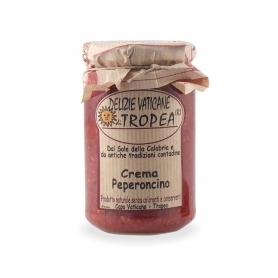 A cream of peppers with tomatoes and black olives that will transform your appetizer into a colorful Salento party! 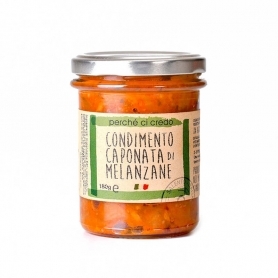 From the unique taste of the Calabrian chillies, a chilli cream exceptional to taste on bruschetta of freshly baked bread and to give a spicy touch to the sauces. For bruschetta, first and second courses! Aromaticità salentina and a pinch of spicy for a really delicious seasoning. 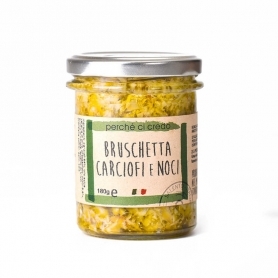 Great cold condiment for pasta or bruschetta. The sweet delights of the garden in a red sauce ready to savor. Unique flavor of Calabrian chiles, an exceptional cream can be served on toasted bread and baked to give a spicy touch to sauces. 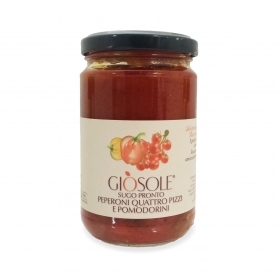 Traditional Ligurian sauce, typically used for mainly seasoning pansotti and corzetti.